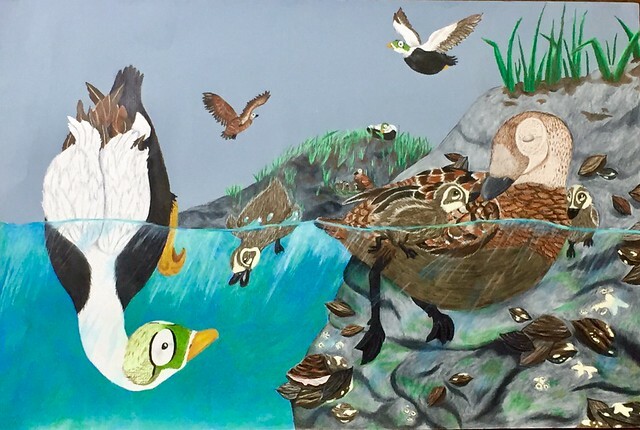 We are very happy to announce that the esteemed panel of judges has completed the very difficult task of selecting grade category and grand prize winners in the 2019 Saving Endangered Species Youth Art Contest. The Grand Prize Winning Entry is Texas Blind Salamander by Sam Hess. 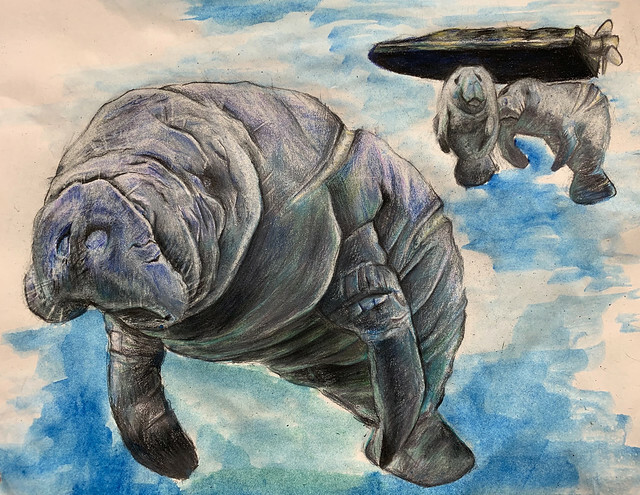 Second Place Winning Entry is: West Indian Manatee by Grace Ou. 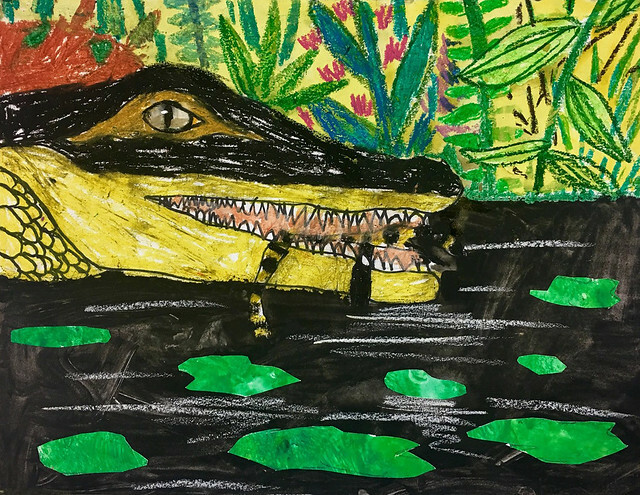 Grades K-2 is: American Alligator by Bruce Chan. 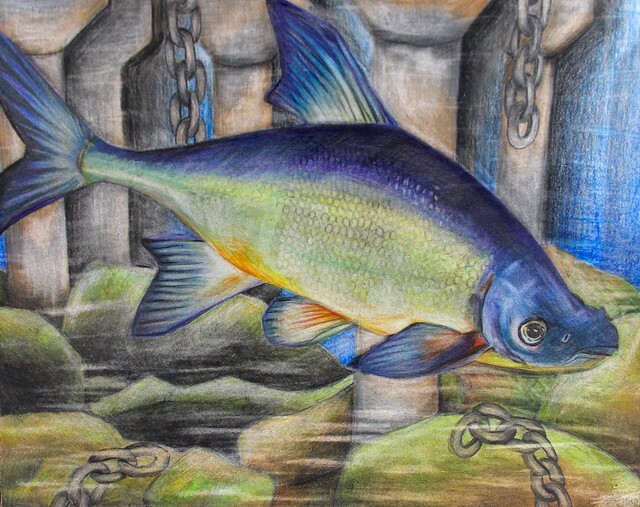 Grades 3-5 is: Gila Chub by Sky Hana. 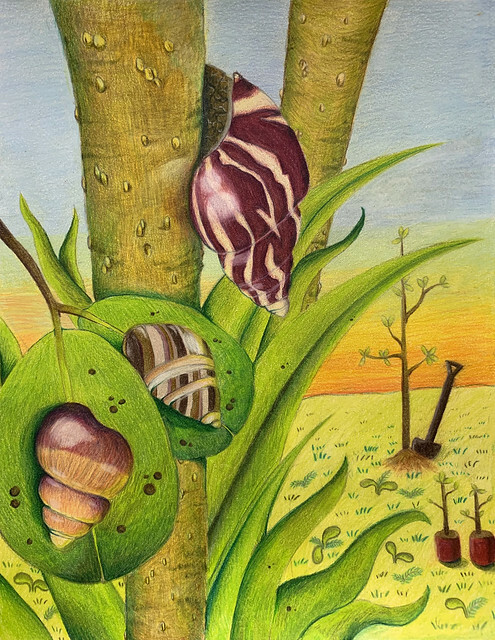 Grades 6-8 is: Oahu Tree Snails by Evan Zhang. And Humpback Whale by Annette Yuan. We are exceptionally grateful to every student that took part in this year’s contest. More than 1,300 entries were submitted and represented a diverse selection of threatened, endangered, or recovered species. 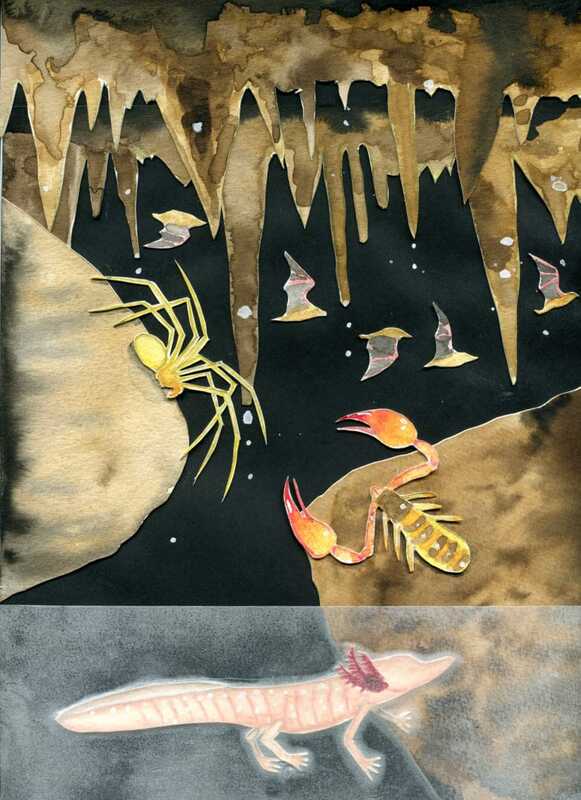 We hope that the experience of researching these species and creating the art was enriching for all involved. You can see all 40 of the semifinalist entries here.